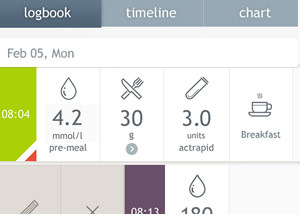 Giving You the Knowledge, Tools and Support to Thrive with Diabetes. 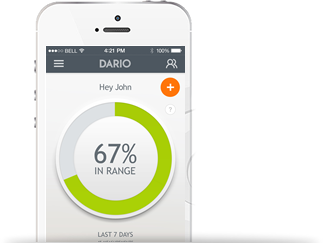 The Dario mobile app is a complete, cloud-based solution for personal diabetes management. 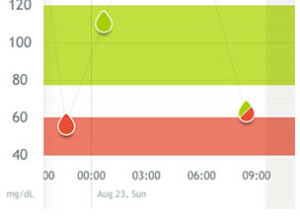 It gives you and your support network real-time tools and actionable information that make it easy to track and better understand your glucose levels. By making it simple to share your personal health information with loved ones, caregivers and your community, everybody wins! 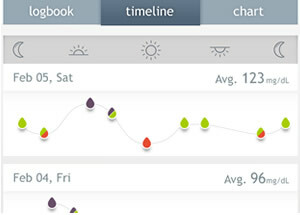 All your recorded data, such as blood glucose monitoring, carbs & insulin intake, physical activity as well as your tags & notes, are presented in the “Logbook.” You can view all your information as a chronological list, a graph, or compare different time segments, edit your data and share it with your caregiver and loved ones. 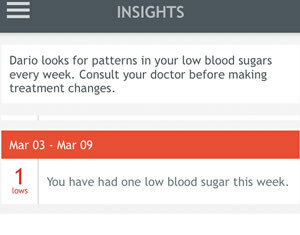 Your own personal dashboard keeps you motivated by showing you exactly how well you are managing your diabetes. 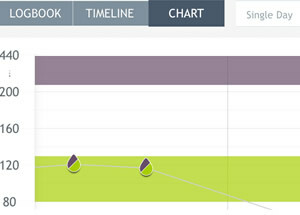 The statistics screen presents you with a breakdown of all your measurements so you can easily identify trends and monitor your averages to keep you on track. 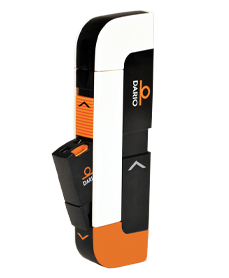 This helps you to proactively manage your diabetes, even on the go.